World Cup soccer is here and if you are in the bar and nightclub industry then you know how important these big sports events are especially if they only come around once every 4 years! Over the course of the past 12 months, a whopping $100 billion was spent on sports and related items in the US alone. This includes fan merchandise, sporting events, food and drinks and so on. The average spend on a night out at the bar is $81 USD per person. With so many options in entertainment districts how can you make your bar stand out? Here are 4 steps on how to prep your bar and keep your customers smiling, holding an ice-cold beer and cheering for their favorite team regardless of which sporting event is going on! Sometimes celebrity sports players will reward their loyal fans by having a surprise meet and greet. These meet ups are sometimes in person or sometimes a skype call or even on Facebook or Instagram live. Celebrity sports players love meeting fans and supporters. What would be more awesome than if your bar rewarded loyal customers with a chance to meet their favorite player? If there are loyal guests who come to your bar often or if you have a loyalty program, host a VIP night with these loyalty program members for a viewing party with a skype call or live chat! Better yet, if you are located in the home town of a celebrity player you can reach out to their management team to see if they would be down to come by your bar for a private and secured event. This will help your loyalty program skyrocket and make some unfamiliar faces weekly regulars. Even if you can’t get a celebrity guest, make your regulars and loyalty program members your VIPs! Fans appreciate a chance to meet other fans and a World Cup themed night is a great way for them to share their passion with like-minded people. Host a trivia competition to see who the biggest fan truly is. If you have a gift card program in place you may want to revisit your artwork and create some exquisite gift card designs in preparation for the next big sporting event! For instance, creating a limited-edition World Cup inspired gift card design can drive fans to your bar. Customers who are super-fans or are friends with one will gift a gift card or buy one for themselves as a souvenir. After all, sports merchandise is expected to reach USD $48 billion by 2024. Exquisite and personalized gift cards mark a special milestone or event that deserves to be celebrated with a thoughtful offering. Designs and variety are important aspects that have been proven to help sales increase from numerous gift card studies.Last but not least, decorate your bar with jerseys, posters and assorted merch of different teams and raffle or auction it offthroughout the week while World Cup soccer is going on! With the increase of streaming live sports, some people would rather stay home with friends to watch the game but order food from local bars and pubs to get the same experience. Ramp up your online ordering and offer home delivery services! Nothing beats a nice dinner delivered right to the doorstep especially when the game is about to begin! 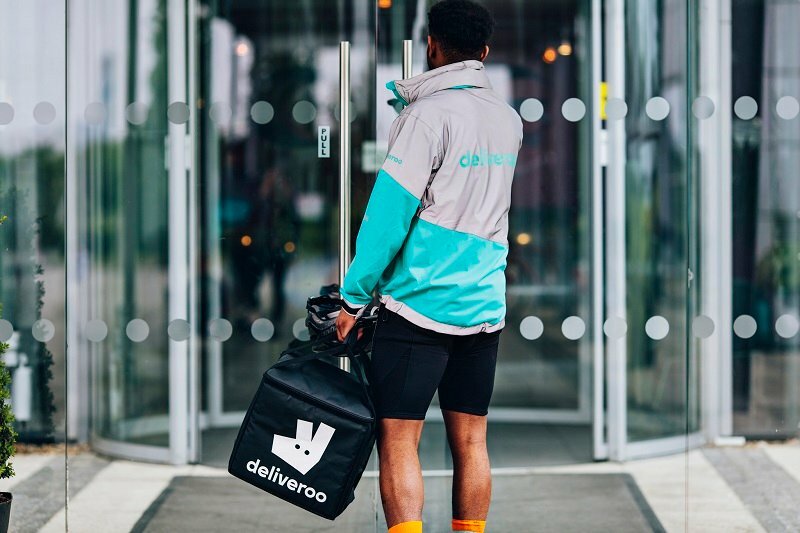 There are two main ways to offer delivery - sign up with a third-party delivery service enabling customers to order from multiple restaurants online; or get an online ordering system which your POS company may provide. Providing your customers with an online ordering platform can leverage sales and push specific items your restaurant wishes to promote! You can even push some exclusive World Cup inspired dishes. For example instead of deep fried mozzarella sticks, have them as soccer balls! The possibilities are endless! Not only does it support suggestive ordering, but by havingyour own online ordering system, you own the relationship with your customers. Have enough staff so that customers are served quickly and correctly. The faster the service, the more rounds your bar can serve. If one beer and a basket of fries take forever to arrive at the table, most guests will most likely order one round if the food and service is slow. The average consumer orders about 2 drinks an hour so to get these orders in as quickly as possible before the game ends will require a full staff. Ensure that your kitchen is also working as quickly as your wait staff. Clear communication between kitchen and wait staff are essential to get orders right and delivered hot and fresh to your customer’s table. Follow this recipe for success and make your bar the place to be! Gather fan merch and a team of enthusiastic staff to make game week a blast. Let us know in the comments down below how this worked for you and share your game day game plan with us. GO TEAM!